Cigar bands. Art deco Illustration. Cigar bands. Oriental ornamental style in 1920s. Beautiful ornamental cigar banderoles with rich ornaments in gold and red colors. 1920s Graphics. Art deco Illustration. Mid-century Rhinestones Brooch. Fashion jewelry from Gablonz. Mid-century Rhinestones Brooch. Fashion jewelry from Gablonz. Two little old blocks of colored crystal brooch. Artfully arranged. Vintage mid-century fashion jewelry. Art deco costume jewelry from Gablonz. Rhinestones Necklace Jewelry. Fabulous Bohemian collier from the 20s. Vintage costume jewelry from beautiful rhinestones. Vintage fashion jewelry. Art deco design from Gablonz. 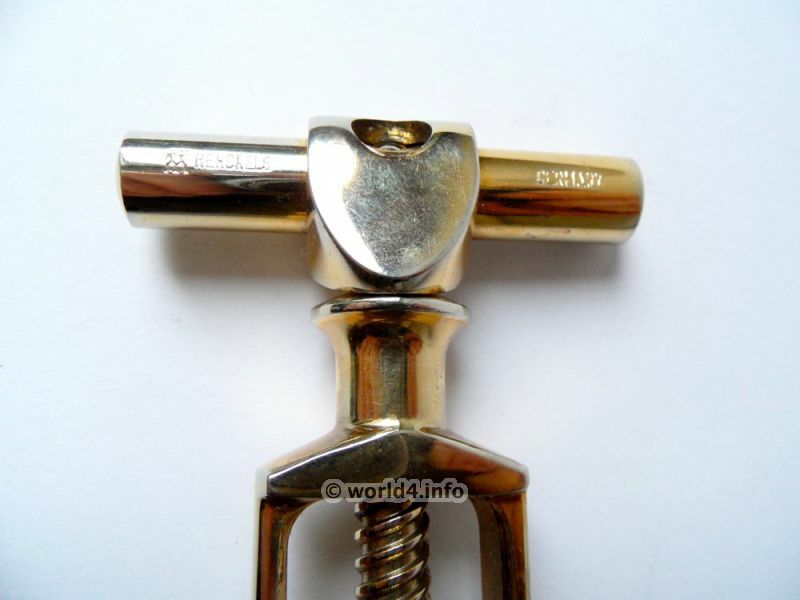 Art deco corkscrew by Zwilling Henkels Germany 1920s.